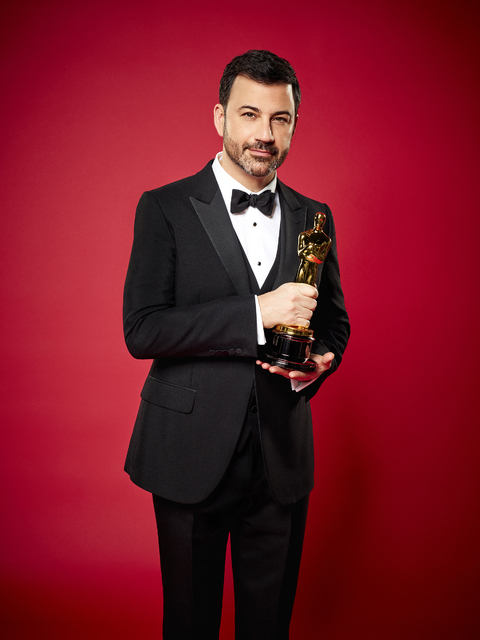 Hosting the Academy Awards is a bit like dating Taylor Swift. Pretty much everybody in show business wants to give it a try, but it almost never ends well. Hosting the Oscars is a bit like dating Taylor Swift. Pretty much everybody in show business wants to give it a try, but it almost never ends well. If the show’s a success, it’s labeled a team effort; if it drags, it’s the host who shoulders the blame. 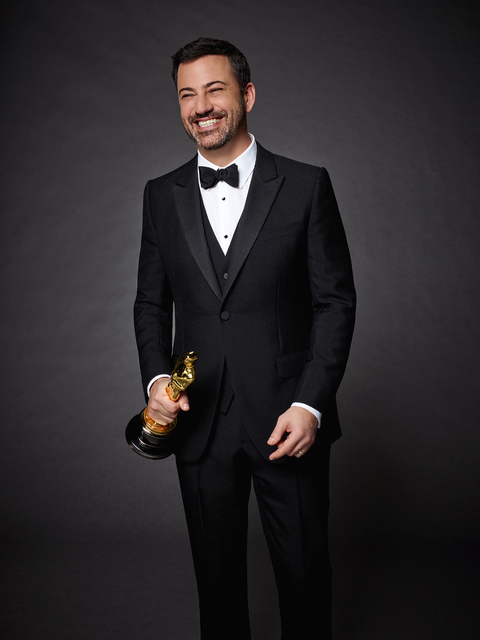 So what made Jimmy Kimmel want to host Sunday’s Academy Awards? 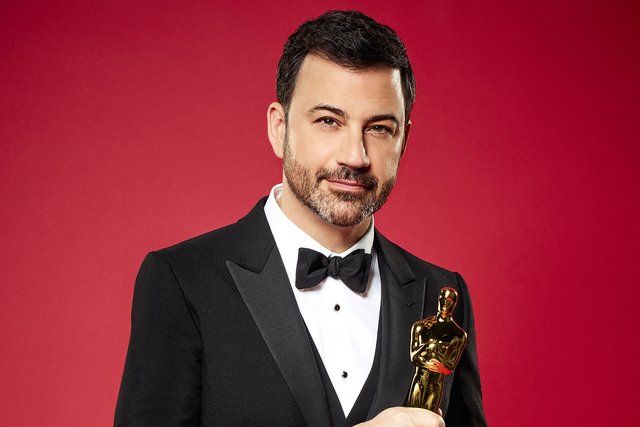 Even before this year’s ceremony, which begins airing at 5:30 p.m. on ABC, the late-night host has been a fixture on Oscar night. 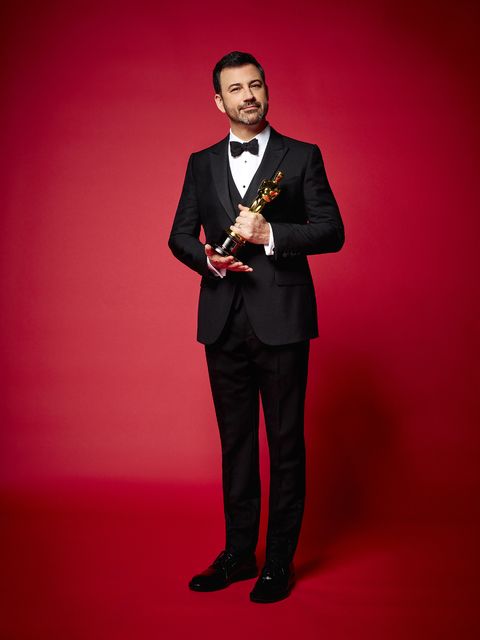 With his “Jimmy Kimmel Live” studio directly across Hollywood Boulevard from the Dolby Theatre where the little gold guys are handed out, he’s spent the past 11 years presiding over a star-studded post-Oscars special, complete with elaborate viral videos. Last year’s effort, a six-minute “deleted scene” from “Batman v Superman: Dawn of Justice,” enlisted the help of Ben Affleck, Henry Cavill and Jesse Eisenberg as Kimmel portrayed a party guest who outed both superheroes’ secret identities. The result was better than anything in the actual movie. Still, he had to prepare his Oscars monologue and other scripted bits using his regular writing staff while cranking out his nightly show. They devoted about 75 percent of their time each Friday, as well as an hour or so after each night’s episode, to Academy Awards prep. And this was all on the heels of Kimmel’s well-received hosting of the Emmys in September. That last part is easier said than done. Unlike the Grammys, which hands out the vast majority of its awards off-camera, or the Emmys, which awards its technical trophies during two creative arts ceremonies the prior weekend, The Academy of Motion Picture Arts and Sciences insists that each of its 24 awards be presented live on TV. Johnny Carson hosted the Oscars five times, placing him behind only Bob Hope and Billy Crystal for the most appearances. So there’s precedent for the longest-tenured late-night host to get the job. 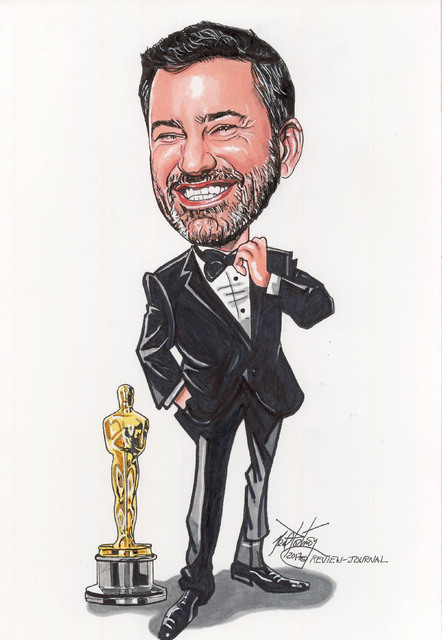 It’s just difficult to think of Kimmel, who just celebrated his 14th anniversary on-air, as that longest-tenured host. But he is — assuming, like most of America, you forget about NBC’s “Last Call with Carson Daly,” which Daly doesn’t so much host as introduce. In fact, Kimmel has been in his current job longer than Jimmy Fallon, Stephen Colbert, Seth Meyers and James Corden — combined. So is he planning to stick around late night as long as ABC will have him? Or is he thinking about setting an end date, a la one of his favorite shows, “Lost”?